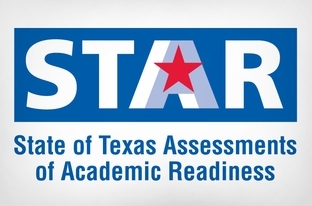 After a group of parents sued the Texas Education Agency over the 2016 administration of STAAR exams, state lawyers argued this summer that the parents had no standing and asked the courts to drop the case. This week, the first day of school for many Texas children, Travis County District Court Judge Stephen Yelenosky denied their request in a one-page order with no further explanation. The decision, which comes after a recent hearing, means the lawsuit brought by parents from Houston, Wimberley, Austin and Orangefield — whose children were in the third, fifth and eighth grades last school year — will be able to proceed. But the parents would like to see all scores thrown out. Their lawyer Austin-area lawyer, Scott Placek, who hailed Monday’s decision as a “big victory,” said they will keep fighting until that happens. See here and here for the background, and here for a copy of the judge’s order. The plaintiffs’ crowdfunded group The Committee to Stop STAAR has two posts on its webpage concerning TEA reports that they say show the STAAR test was not administered in compliance with the law. This ought to get very interesting.